Laserworld Diode Series – new product line. 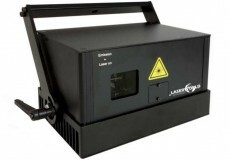 Price drop for pure diode laser lights with new Laserworld Diode Series. 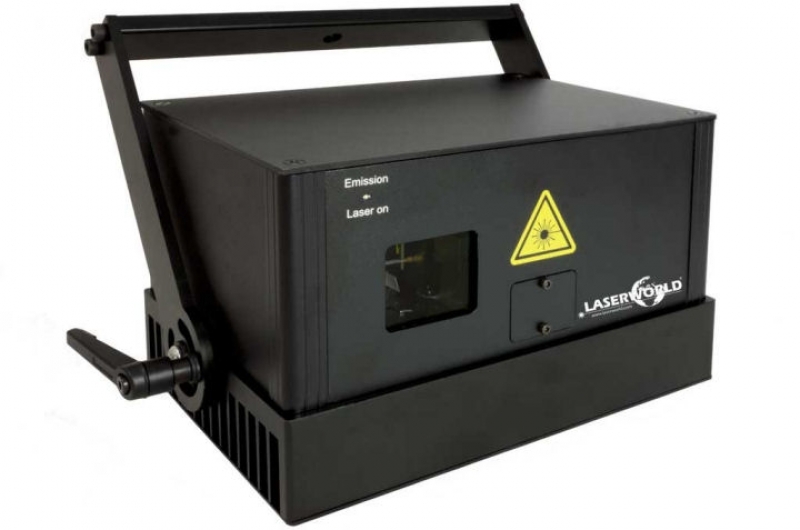 Laserworld developed a new product line, the Diode Series, to fill the gap between their entry-level and their more professional laser light systems. The very compact housing, built according to the Sealed Housing Technology, is equipped with a diode-only solution, which means great beam specifications at smooth color fading behavior. 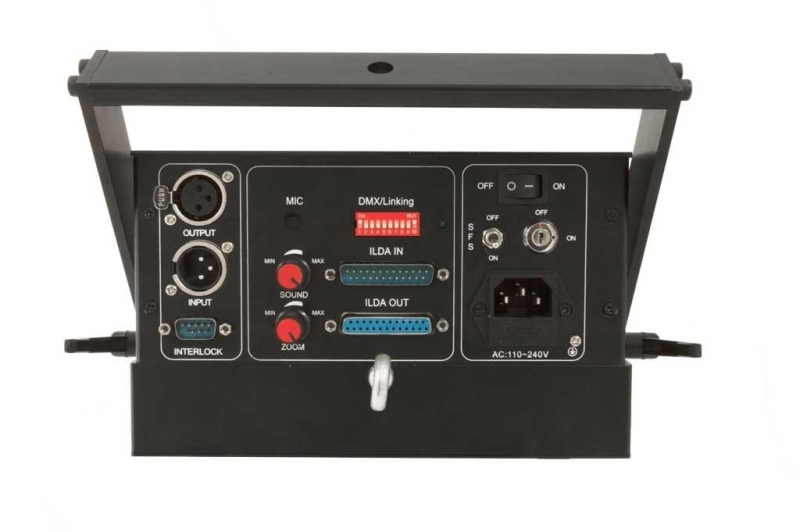 The Diode Series is fully graphics capable and has a professional ILDA interface for computer control. Besides that, stand-alone mode, sound-to-light operation and DMX control is possible. Two versions of the full color whitelight lasers are offered: the Laserworld DS-800RGB and the Laserworld DS-1600RGB. Both have great beam specifications of ca. 3mm / 1.3mrad full angle and come with fast scanners at 40kpps. Nightclub owners, mobile DJs but also rental companies will like these new units, as they well fit for medium sized rooms, but can also be used on small stages. 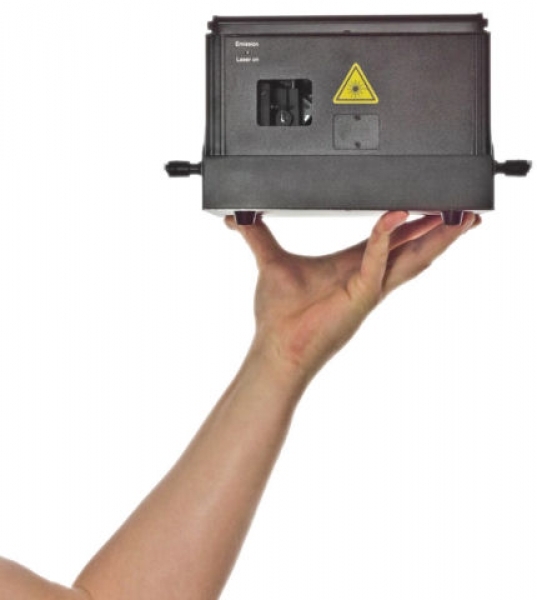 The Laserworld Diode Series units come with a switchable Beam Block Safety and have a service flap for easy convergence adjustments. Total output power of over 710mW, typical power of 800mW RGB. Bright red diode source of >120mW/638nm, green diode source with new diode technology of >90mW/520nm and the royal blue with >500mW/445nm. Total output power of over 1.470mW, typical power of 1.600mW RGB. Bright red diode source with enormous power of >450mW/638nm, green diode source with new diode technology of >120mW/520nm and the royal blue with over 1W/445nm. Both units have more than 50 preset effects, like layers, tunnels, waves, etc.. . The power supply is included in the housing and consumes only about 60W.